After consulting a few trusted sources, it appears as though this Isis Candy has something of a nutrient deficiency. Magnesium, perhaps? It may not affect the yield (fingers crossed) but we do hope that some epsom salts will do the trick. 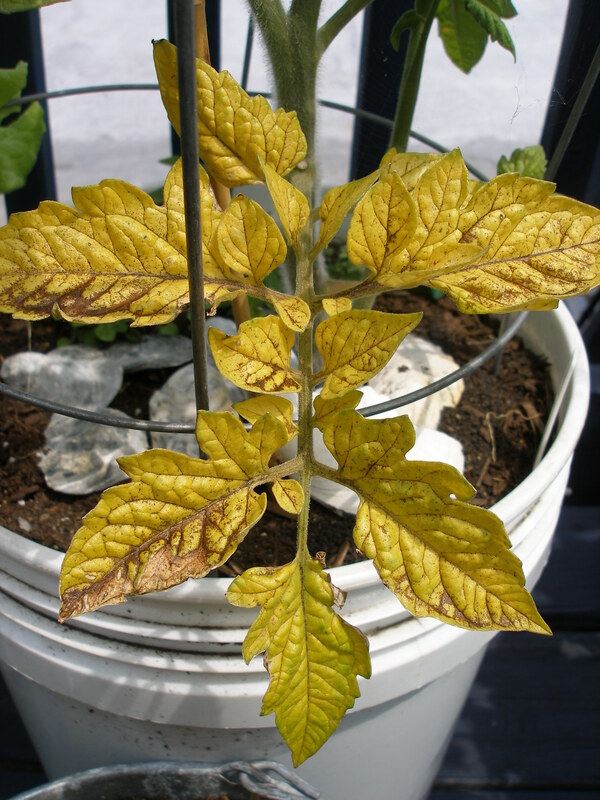 Tell POD Tomato Miracle Gro is bad. Tell POD to be strong and resist the urge.